I had a controlled week in terms of requesting, just one book to add. I also bought some books for the Ninja Book Swap, so I’m counting that towards my book buying budget. There’s one more day to vote on what I should read next from my shelves, so please feel free to vote if you haven’t yet! read 10 books toward her goal of 100 books. How was your week? Did you add any great books to your shelves? 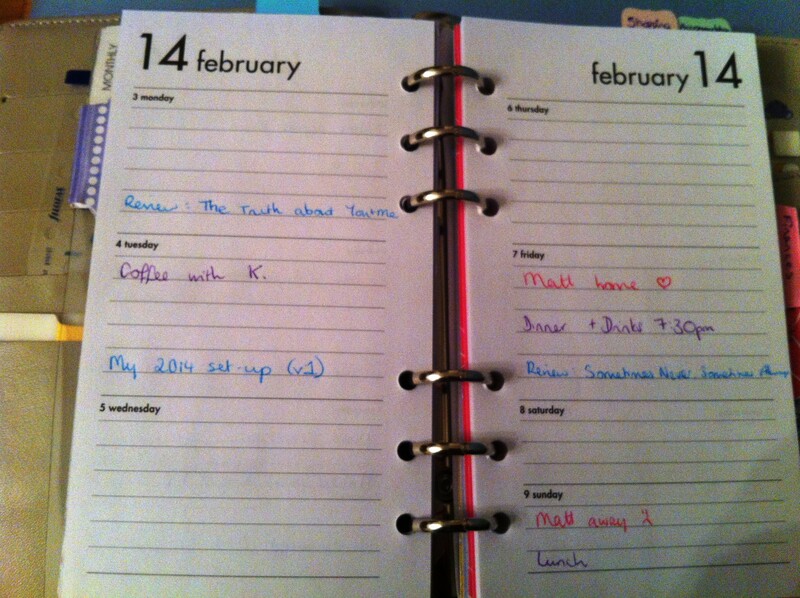 I love your diary layout, much neater than mine. <3 Though I mostly use mine to jot down my work shifts and the occasional doctor's appointment. Thanks 🙂 In fairness, I do have lots of free time to play around with colours etc at the moment! When I was at uni it ended up all over the place during a busy week.